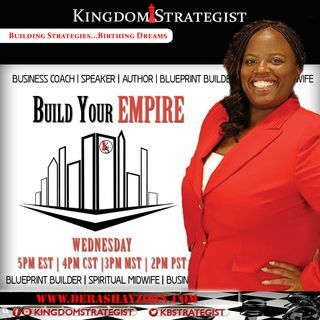 Kingdom Strategist Broadcast is a show that teaches biblical principles/strategies for personal and professional growth and development. It is designed to empower, educate, equip, and employ individuals and organization on how to be fruitful and multiply using Kingdom principals according to God's blueprint for their lives. "How Bookkeeping And Taxes Meet"